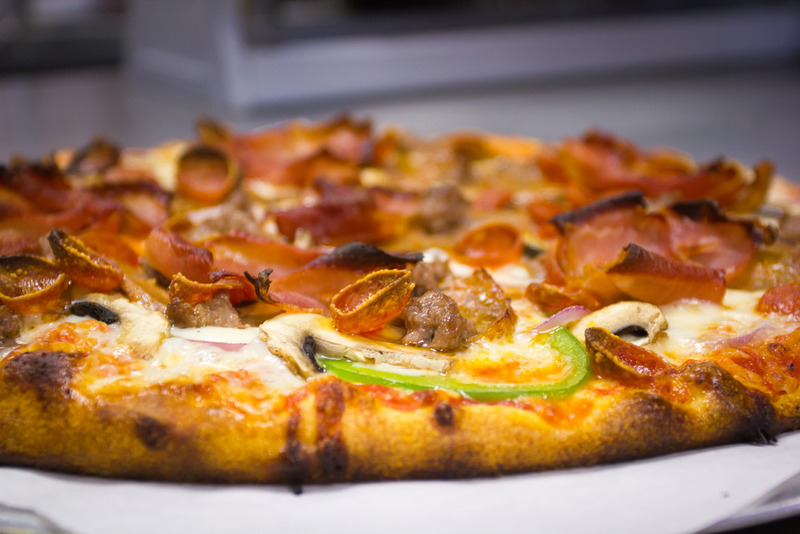 Located in the southern Farmington Valley, Vero Pizza is the home to award winning pizza in your backyard. If you look "VERO" up in the dictionary you'll find it means "true or real." Here at VERO PIZZA we make every effort to pay heed to those words when crafting your meal and dining experience. Upon walking in the door, you'll be welcomed and feel as though you are family. That is because you are! Your meal will be prepared using only the finest ingredients and care. We use locally farmed produce, all natural meats, unbleached flours, and artisan breads. We take the time to prepare each meal individually and we are happy to work with you and any preferences or allergies you may have, just let your server know. We also allow B.Y.O.B. (bring your own bottle) for you and your party if you like. 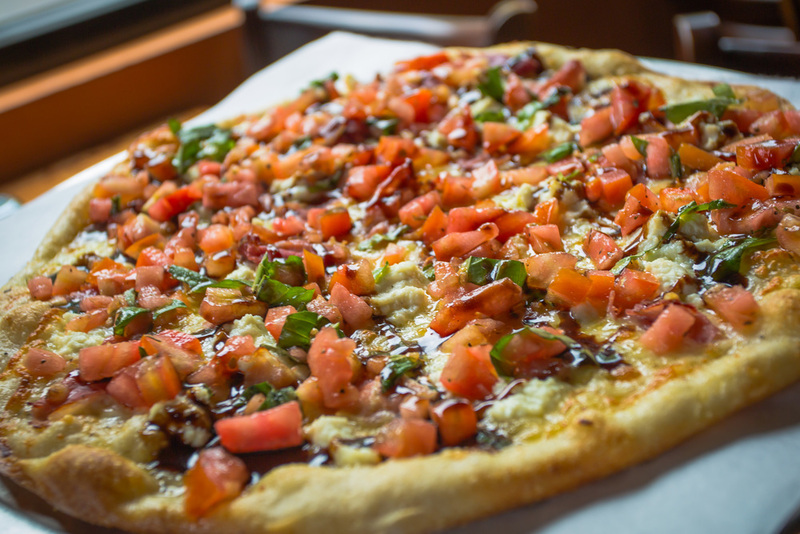 We know you will enjoy your time with us at VERO PIZZA and we look forward to serving you, your family and friends. Call (860) 846-0491 from 11a – 9p daily.